Today, I have a question: are you making room for God’s extra? This holiday season I’ve been talking about the importance of giving—not as much commercially, but giving on a more spiritual level. Giving the gift of love and compassion to a person in need, giving the invitation to Christ, and above all, remembering to give God the glory are the best ways to give this season. Trust me, when you put God first and give to others from the depths of your heart, you will be able to begin to make room for God’s abundant blessings. 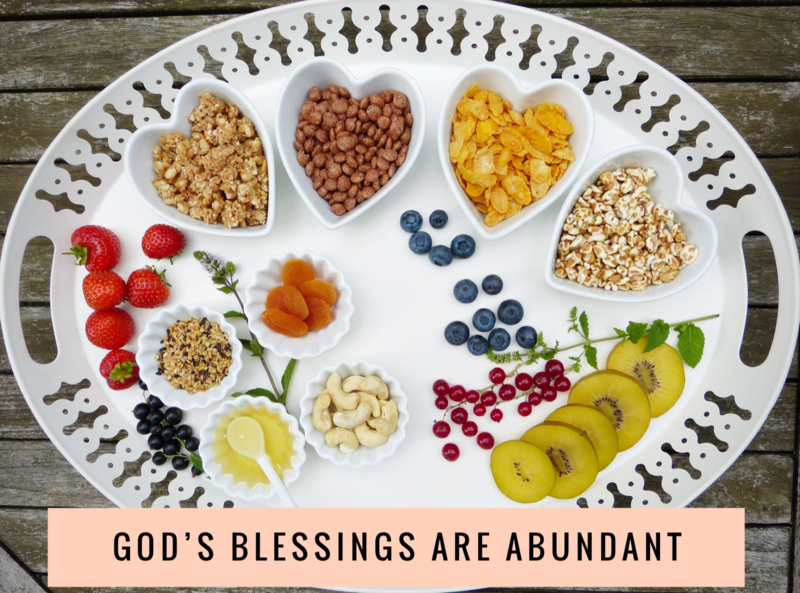 When I look to the Scriptures, both in the Old Testament and in the New, I see that God has a pattern of blessing His people abundantly. For example, look at the Feeding of the Five Thousand and the Feeding of the Four Thousand. These events both occurred at the last minute, yet there was enough food to feed everyone. In fact, there were leftovers in both instances. 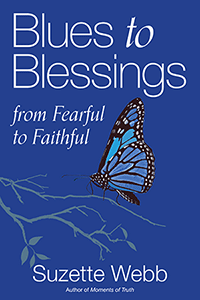 So this holiday season, begin to make room for God’s abundant blessings.